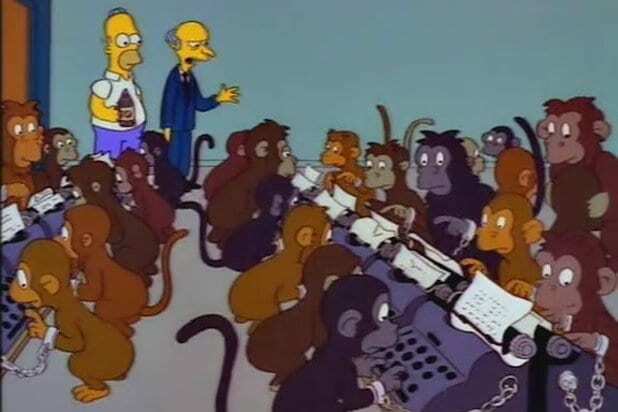 “The Simpsons” showrunner Al Jean has answered some of the criticism to the show’s response to “The Problem With Apu” documentary, ultimately promising to contemplate the issue further. 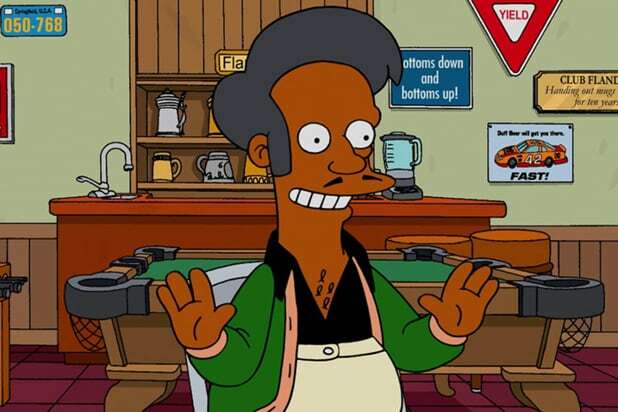 The statement echoes what was said in the episode, set up as a response to comedian Hari Kondabolu’s documentary criticizing the show for its stereotypical Indian-American character Apu (voiced by Hank Azaria with a thick accent). Titled “No Good Read Goes Unpunished,” the episode delves into the issue through the lens of a beloved children’s book that seems racist and offensive from a modern day perspective. Kondabolu’s truTV documentary, “The Problem With Apu,” released in November, studied the effects of what he believed to be negative stereotypes perpetuated by the popular Eastern Indian character. The show’s fans and critics have spent the intervening months waiting to see how “The Simpsons” would answer those criticisms.